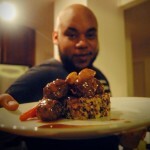 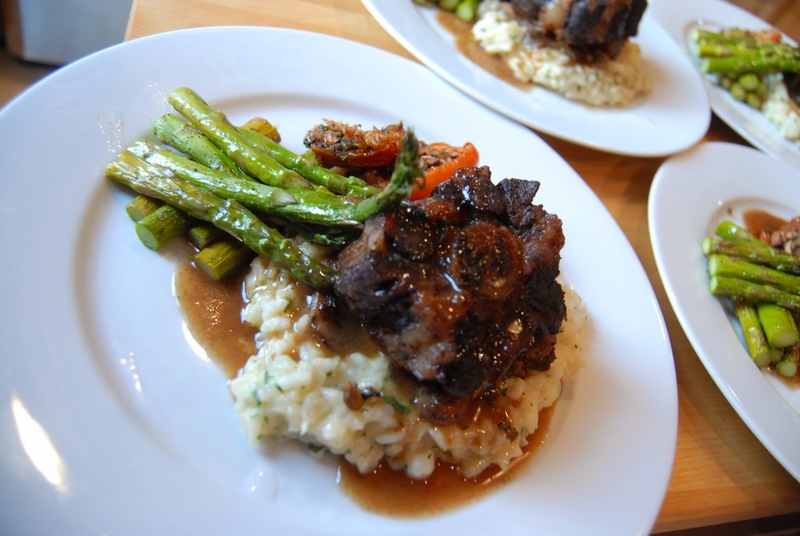 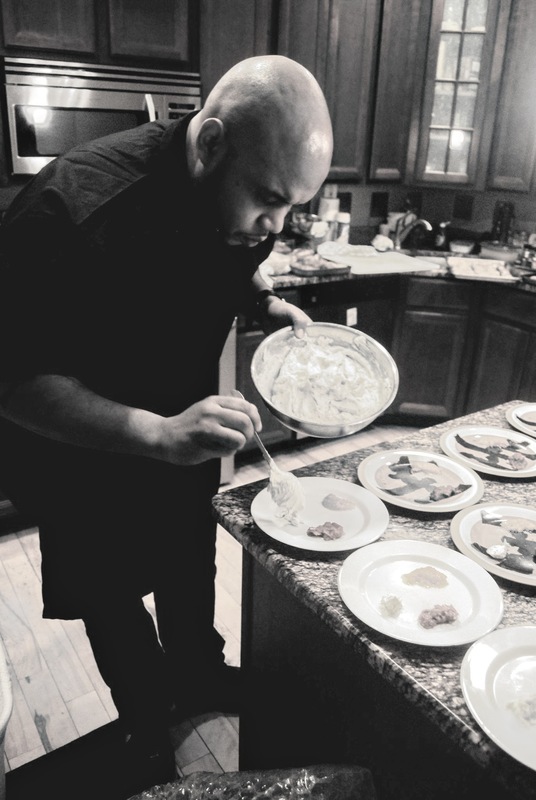 With a style and repertoire that encompasses everything from French cuisine to new American rustic, local chef Chef Chaz Rollins can provide you with restaurant quality food for your special events or in the comfort of your own home. 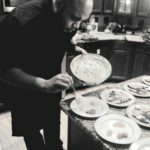 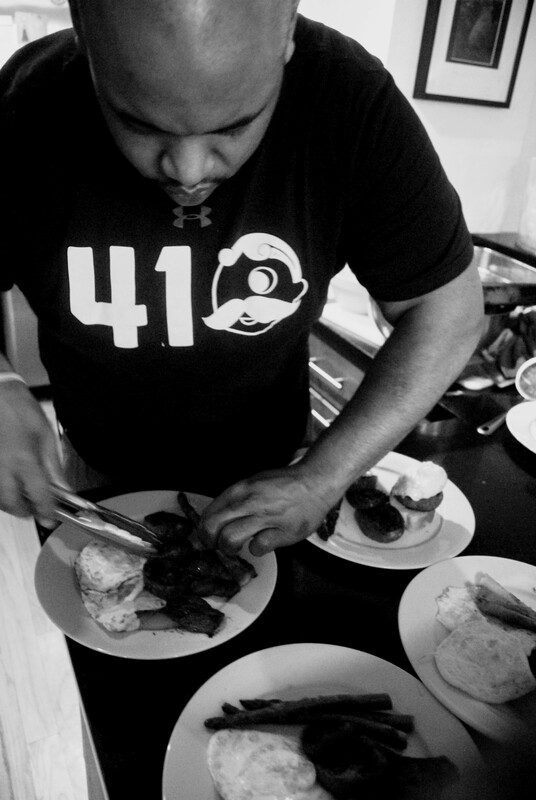 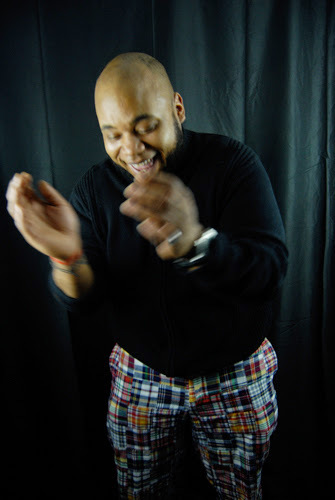 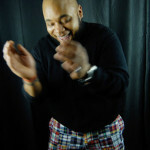 A native of west Baltimore, Chaz Rollins began working in restaurants as a young teenager and was formally educated at the Pennsylvania Culinary Institute. 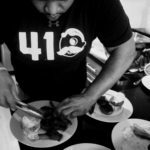 There he learned to combine his talent and passion for food and cooking with classic training and refined technique. 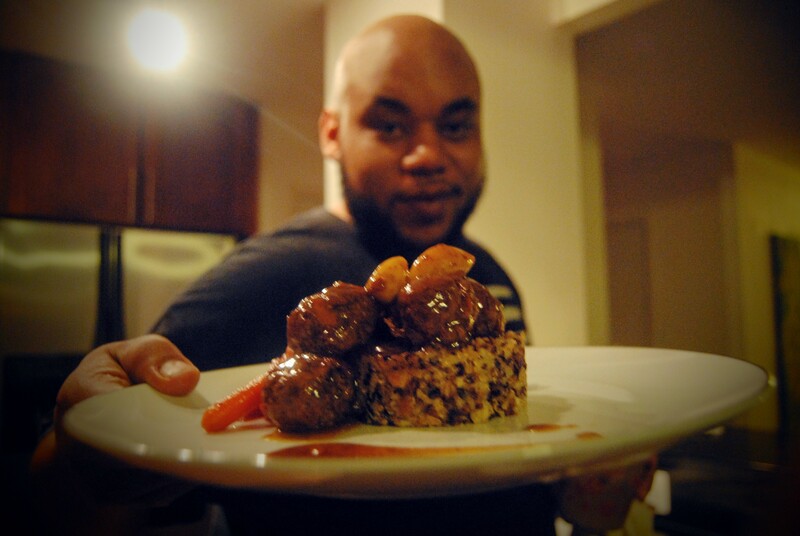 Whether catering a private dinner, event, or welcoming guests at his own “Hidden Kitchen,” Rollins’ favorite thing is when everyone gets quiet after the first course!